Earn up to 37,995 reward points. 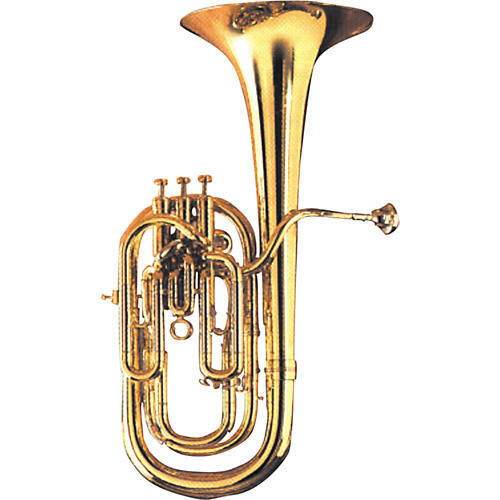 Besson has been known the world over for it's Sovereign line of low brass instruments. These are the true professional's choice for the needs of a brass band. The BE955 Baritone has an easy response and valve action, making it a comfortable, free-blowing instrument. The larger bell of the 955 allows for improved projection and clarity of sound in the back of the hall. This instrument also features a 3 valve compensating system for improved low register and intonation.